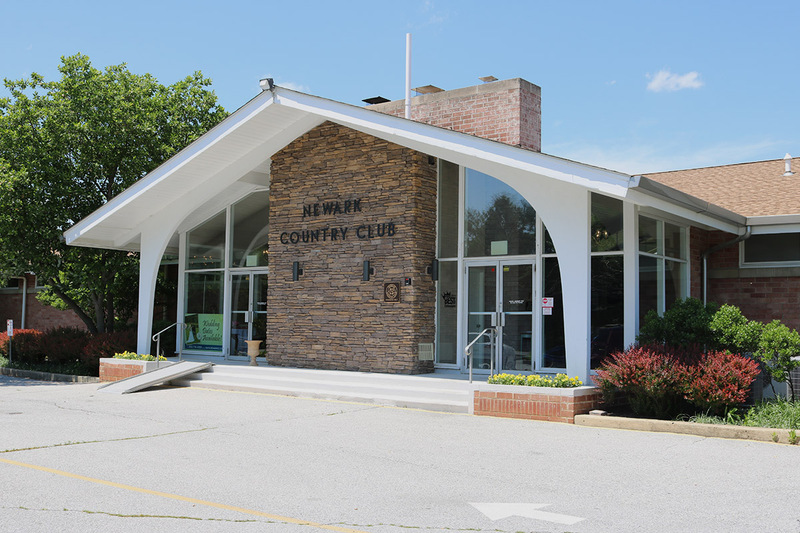 Members enjoy golf with no tee times, groups and tournament golf, dining, swimming and special events year-round making NCC Northern Delaware’s premier destination. Easily walkable, sub-4-hour rounds are the norm on our Championship 18-hole layout. NCC offers choices for dining from fine dining to the bistro menu in the Aneda Lounge. Sample the creations if the Chef in addition to our weekly specials. Relax in the summer sun at the swimming pool tucked in a section of the club that offers privacy with a view overlooking the 9th and 18th greens. Enjoy food and refreshments from the clubhouse. Private showers and changing rooms for your convenience. 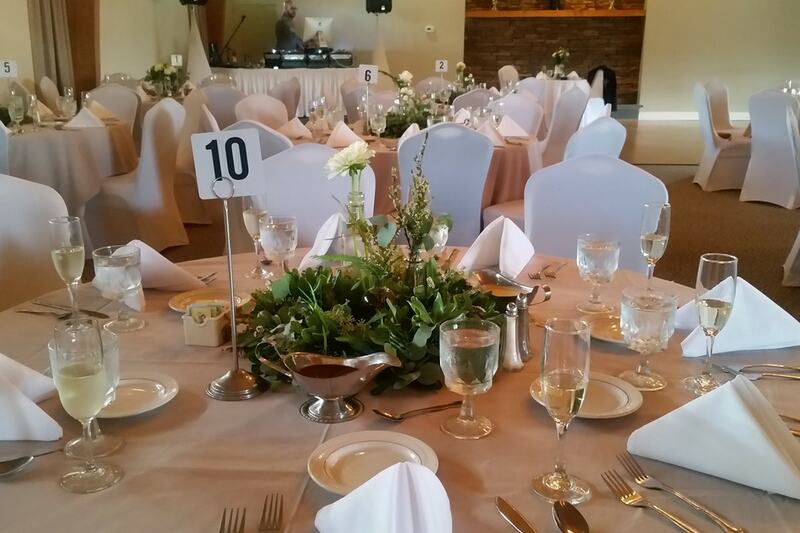 The Ball Room plays host to a variety of events each year from business meetings, wedding receptions, graduation parties and proms to Christmas parties and other special events. 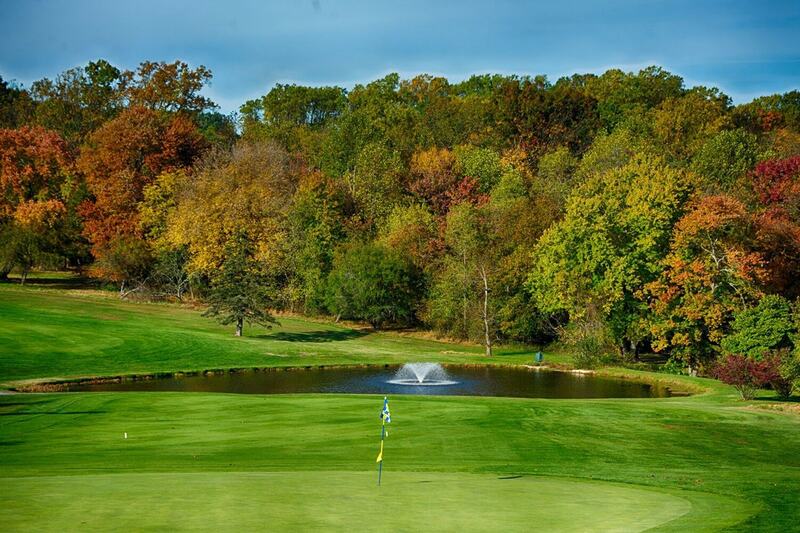 Visit our Pro Shop for the latest in golf clubs and accessories, apparel and supplies. From Jr. 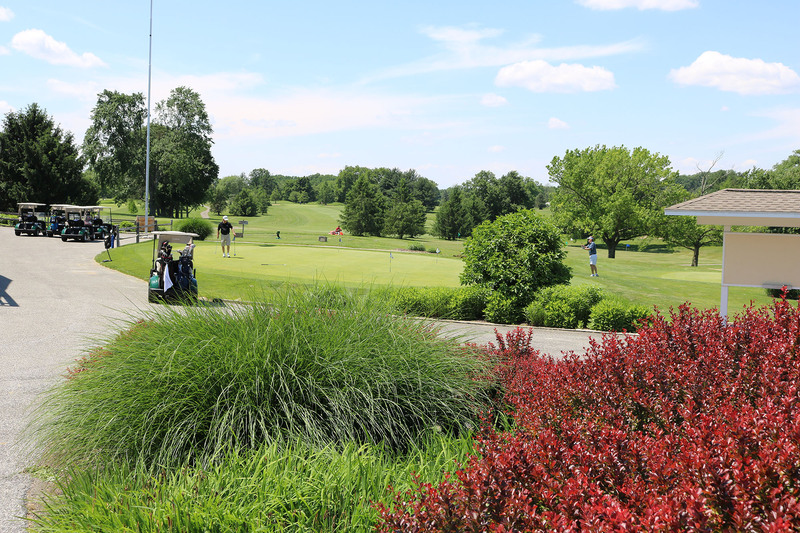 Golf to seasoned golfers looking to fine tune their games, our PGA Professionals have the skills to guide you to better scores and to help you get the most enjoyment from your game. One of the great benefits of being a Single or Family Golf Member is you are also a full Social Member with access and use of all club amenities. Everyone Is welcome at NCC where everyone knows your name in a relaxed and down-to-earth atmosphere.